Veendeep is the leader for Solvent Extraction Plants and Refinery Plants for edible oil industry. Veendeep equipments processes different raw materials, of which soya beans, sunflower seed, rapeseed, rice bran, groundnuts, cottonseed and palm oil, are probably the most popular. 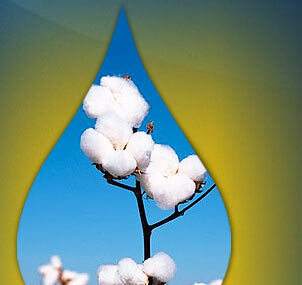 Veendeep Oiltek Exports was founded in 1994 by Mr. P.M Bhandari, Managing Director. His two dynamic entrepreneur sons Mr. Pradeep Bhandari, Director and Mr. Devdas Bhandari, Director have set a mission to create superior values and services in all their endeavors. Under the able guidance of Mr. P M Bhandari, who has more than 35 years of experience in this field, the company has a distinctive record in terms of quality, workmanship, end-results, customer service, guaranteed delivery, intensive R&D and experienced project management, which have greatly helped to prove their edge over competitors. Veendeep, is held in high repute all over the world, and its name stands for experience, innovation, quality assurance, project management, customer service and environmental protection policy. 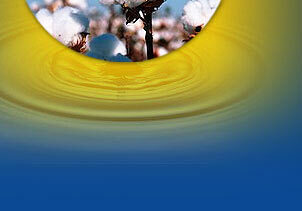 Since 1999, Veendeep started an exclusive Exports division to cater to the international market efficiently. We manufacture and export CE certified equipments. 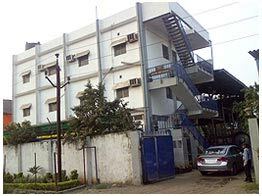 From 2001 Veendeep has its own in-house State of the Art workshop to manufacture equipments conforming to highest quality standards. The workshop has more than 5000sq mtrs shop floor and is expanding. This has helped tremendously in providing better design development, stringent quality control and quicker lead time. Veendeep Oiltek has set standards for the vegetable oil industry. An integrated team of skilled professionals which include project engineers, process engineers, design engineer and service professionals who with their in-depth expertise focus on every detail to ensure best quality products on time. Veendeep readily offers the customer full support during the implementation of project through all the stages, right from the preliminary stage to asses the techno-economic viability, site selection, preparation of layouts, supply of equipment, offering technicians during installation and start up training for the customer's staff, after sales service, assisting the customer, and continuously updating the technology, thus keeping pace with the time. Veendeep has a dedicated client base across the world. We have already exported goods to developed countries like China, South Korea, South Africa, Thailand, Syria, Iran and to developing countries like Indonesia, Ghana, Ethiopia, Uganda, Sudan, Nigeria, Zambia, Myanmar ,Central Africa and more countries will be added to our name.